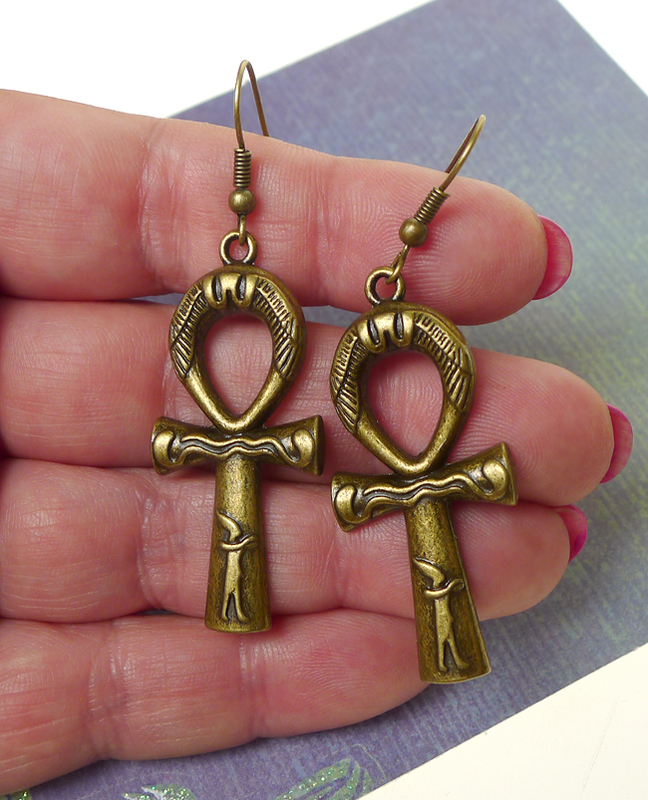 Brass Fancy Ankh Earrings - Fan of Egyptian Jewelry? 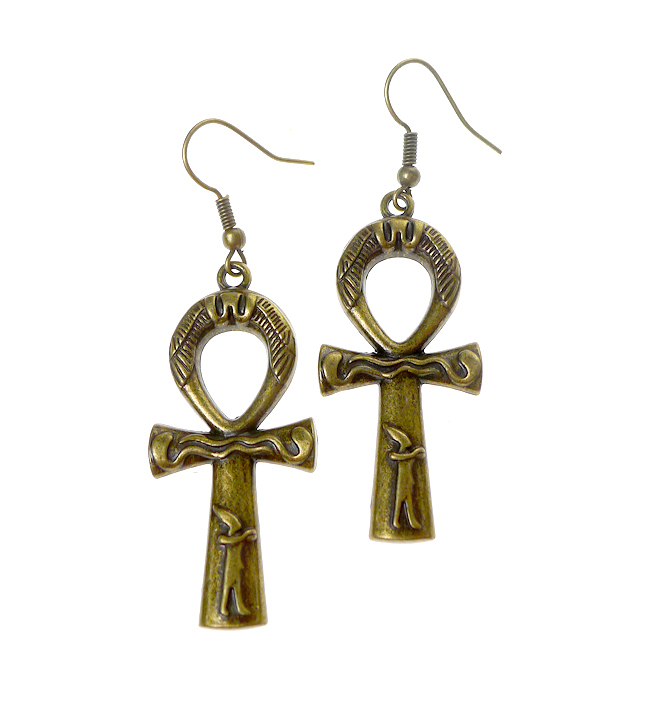 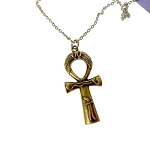 Antiqued Bronze Fancy Ankh Pendants dangle from Classic Earring Hooks with Ball Accent. 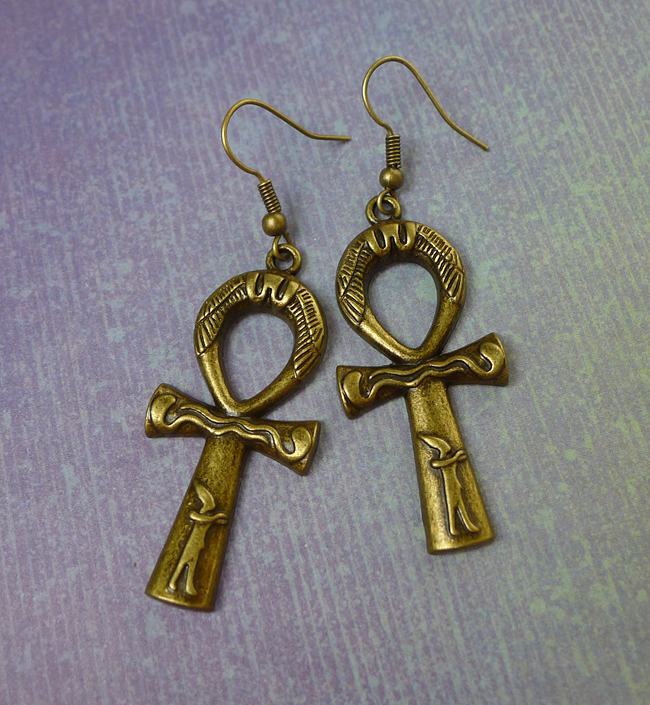 The Ankhs measure approximately 43mm tall x 19mm wide -- overall these Egyptian Ankh Earrings measure just over 2-1/3" from top of earwire to bottom of Ankh.